From concept to deployment, OPTiMO provides leading edge digital solutions to help revolutionize the postal industry. 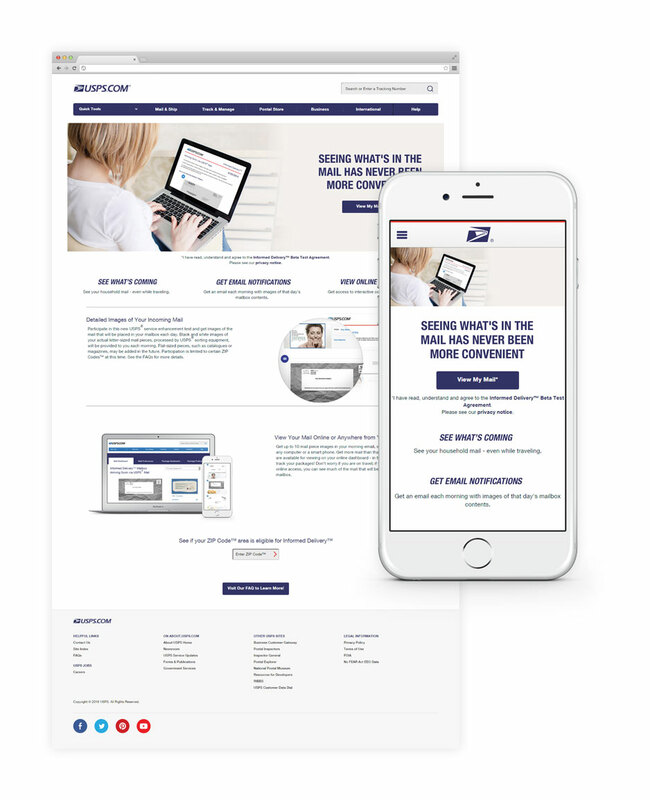 We worked with USPS to develop a fully custom solution that integrated seamlessly with their existing technology infrastructure. The end result was a platform that allowed customers to view photos of their incoming mail through email and online, as well as a business-facing administration panel for managing mail campaigns.